Do you climb trees as part of your job? If so, please complete a straightforward five-minute survey, which is part of a major research project that will benefit climbers around the world. The survey can be accessed here and the results will be used in the Biomechanics of the Tree Climber project. This will provide best practice on how to climb trees in the most effective way so that injury risks are minimised. The project is being run by Tree Logic, a specialist arborist training provider, and Coventry University’s research team. Its purpose is to create best practice guidance and it is planned to complete this by the end of the year. 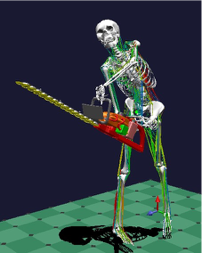 The project is also concerned with mapping the body’s movements during tree climbing, utilising and comparing different techniques to analyse the pressure on both joints and muscles. 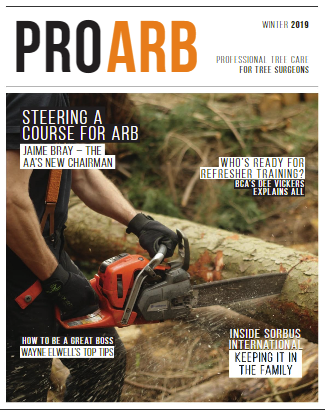 The research should lead to a better understanding of how arborists use their bodies in the tree and how potential injuries are sustained, including the mechanisms for longer-term injuries. The research involves using motion capture equipment to map the movements of a tree climber within the canopy of a tree. This will analyse the impact of different climbing methods on the body. Alexander Laver, who runs Tree Logic, said: “Please help support this research project, do the survey and like and share this link with as many tree climbing friends world wide as possible. The more people we get to complete this the better our data will be.